Get all the answers you need on air duct and dryer vent cleaning and maintenance by checking out the answers provided on this dedicated FAQ page. For more information, don't hesitate to get in touch with us. Should I use antimicrobial chemicals to clean my system? Experts consider using antimicrobial chemicals to be a good idea as they are useful in treating mold contamination. However, it's important for the system to be thoroughly cleaned before using the chemicals on it. Of course, cleaning your air ducts requires safety gear and should be handled by professionals, so it's best that you leave this sort of task to us. 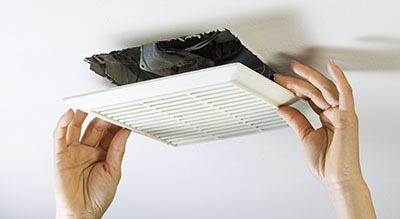 How long does it take to clean an air duct? 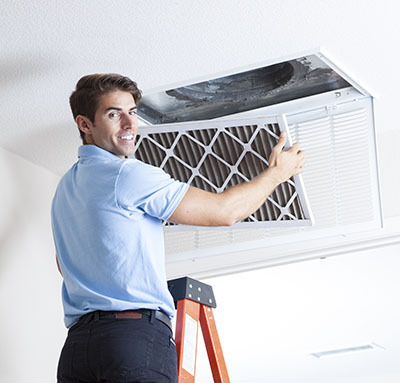 Air Duct Cleaning Moorpark experts say that the average amount of time needed to clean the air duct system of a standard home is several hours. Be sure to set aside some time if you want to perform a procedure like this. 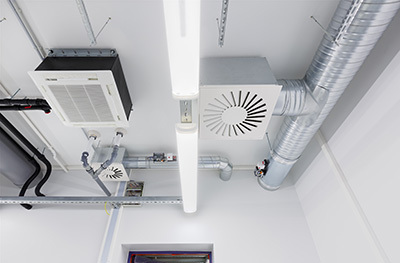 Of course, if you want to ensure everything is done correctly and that the best results are achieved, do yourself and your ductwork a favor and give us a call. What is the best material for sealing HVAC air ducts? The material should cover the surface tightly and withstand the test of time and damaging environmental effects. Mastic sealant is the most widely used material for sealing air ducts, as it produces very fast and good results. Metal tape is also an effective alternative. Recently, manufacturers have also formulated sealing sprays which are easy to apply, but their effectiveness still has to be confirmed independently.